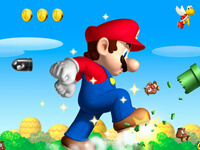 Description: Run and jump your way through another installment of Super Mario Star Scramble! 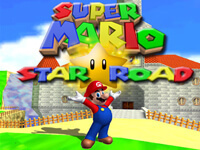 In each level, you have to collect all of the stars, and then reach the unlocked door as quickly as possible. 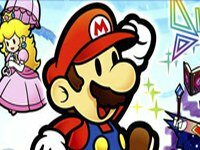 Hit question mark blocks to reveal mushrooms/fire flowers, coins, and pink cubes. . Super Mario Star Scramble 3 is a Mario Games. Instructions: Arrow keys to move, Z or space bar to jump and X for fireball..